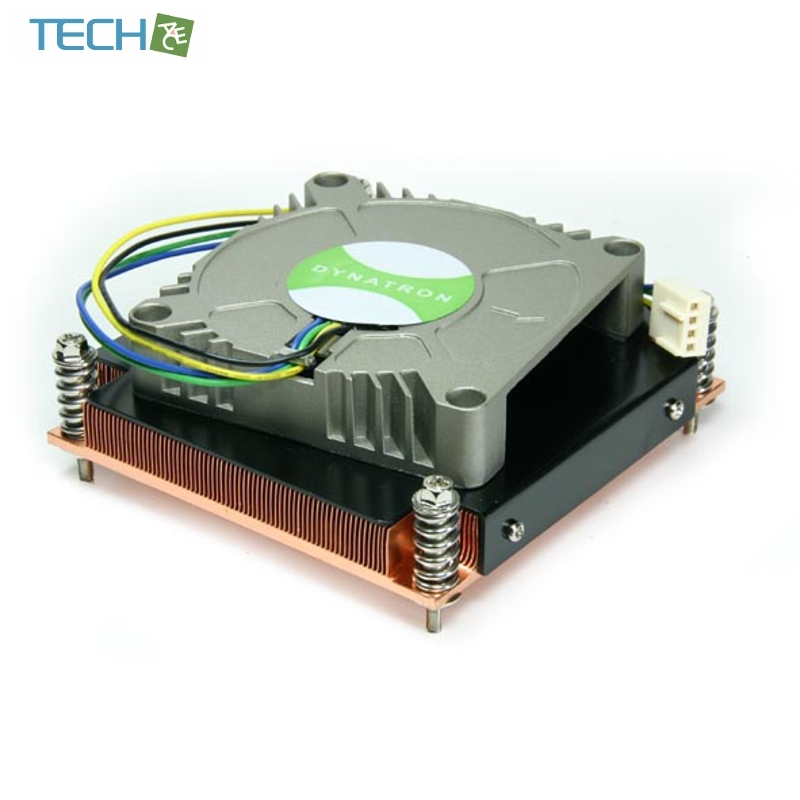 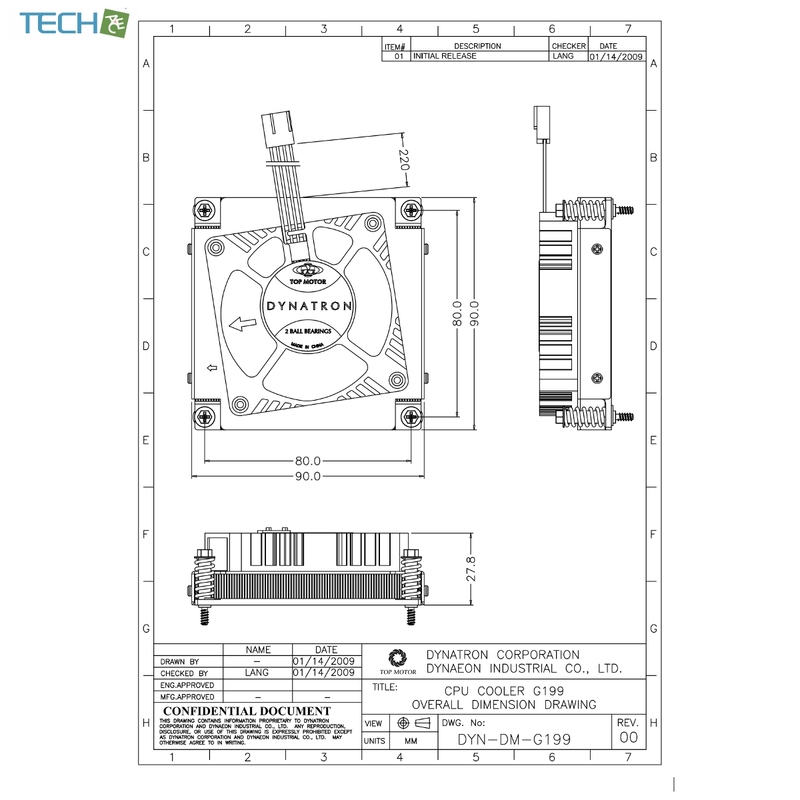 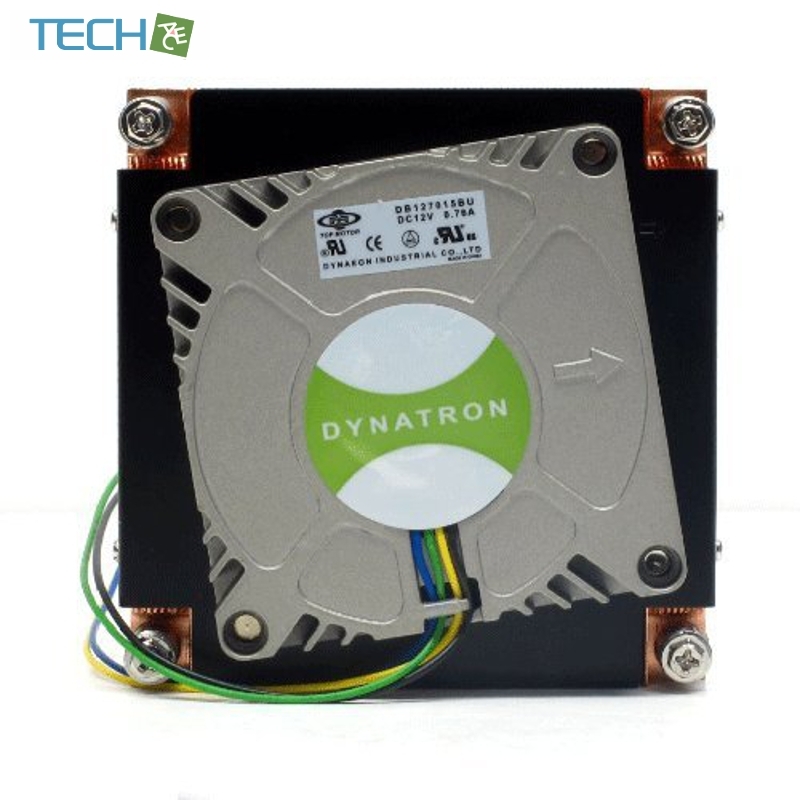 The Dynatron G199 1U Server PWM Copper CPU Cooler cools high performance processors that use Socket LGA 1366. 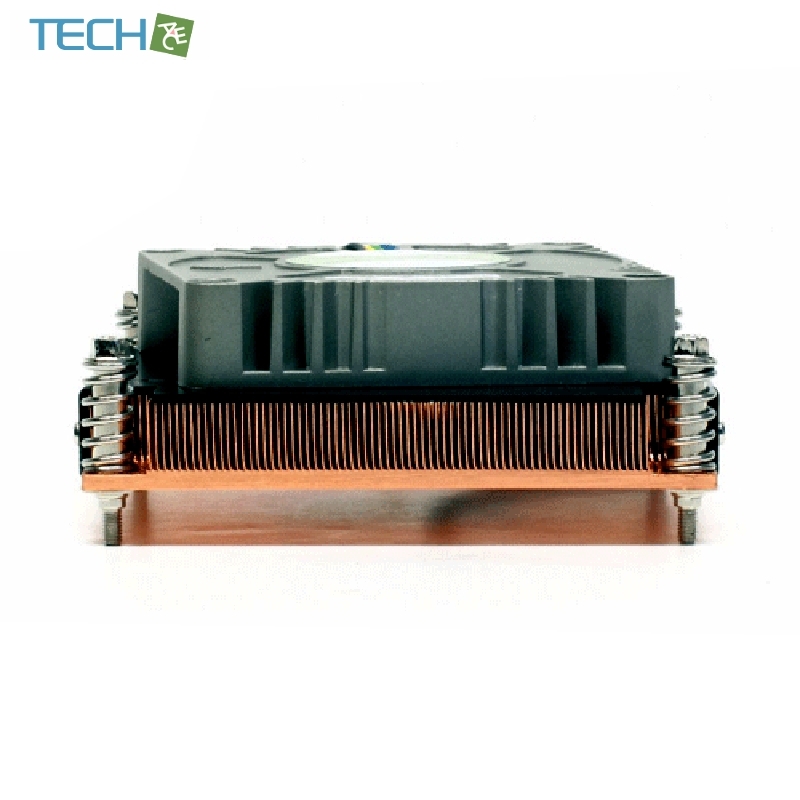 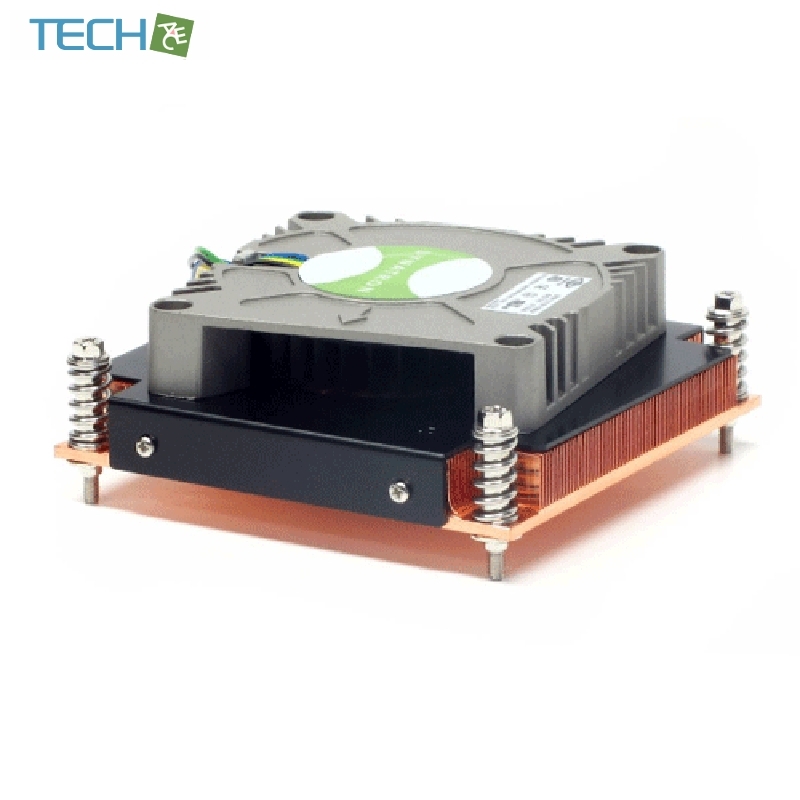 The low profile blower fan pulls air directly across the copper heatsink to provide efficient cooling despite the space limitations. 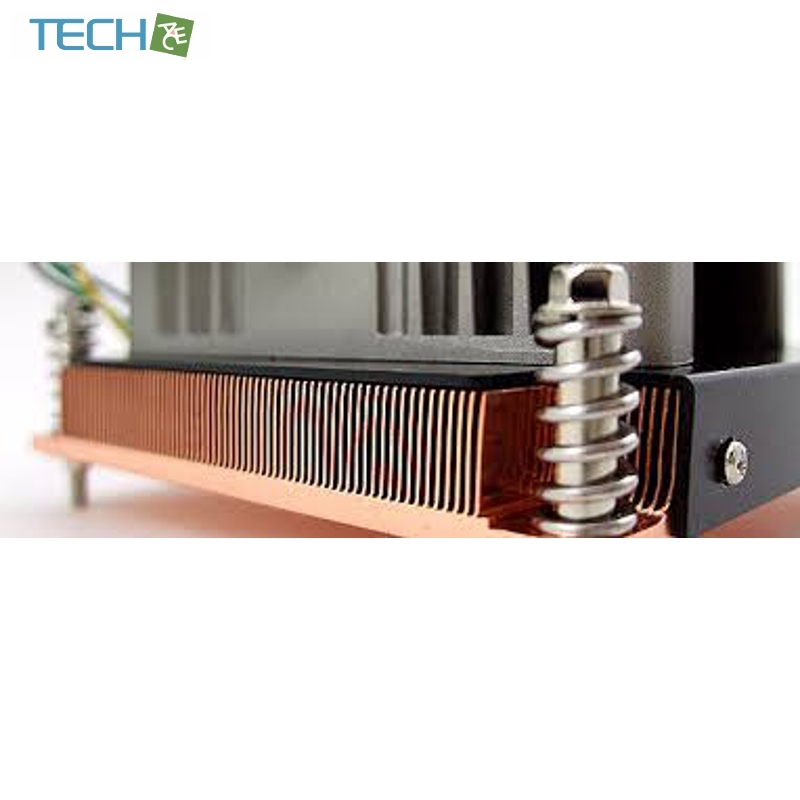 The fan is PWM controlled, allowing the motherboard to use only the required cooling power and nothing more - making this cooler quiet under low loads.